Dancing boats and trees – V.J.’S Weekly Challenge #34 – Reaching. | Pictures without film. Dancing boats and trees – V.J.’S Weekly Challenge #34 – Reaching. What is it you are reaching for? Maybe it’s a lens drawn (as mine often is) to line that stretches… or is it something stirring behind your words? This week, let’s follow our instincts, or impulses, and try to capture that for which we are reaching. Well I reached out to the archives for this one. My first picture of A boat in Portreath harbor, with chains reaching out to seemingly constrain, but only to keep it safe. This is the way we so often treat ourselves, we just need to remember that sometimes it is safe to be without our chains holding us back. 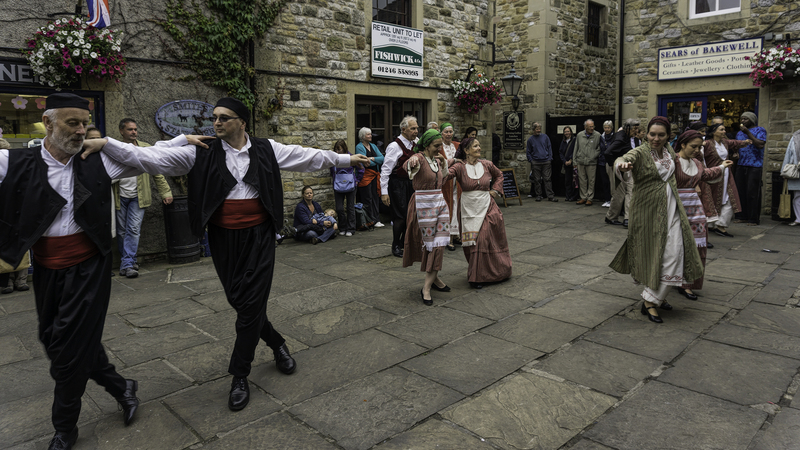 And the second photo, taken at Bakewell day of dance, of dancers who have definitely let go of their constraints for the day and are reaching out to each other and to us. ‘Come join us’, Bakewell, Derbyshire, 2014. 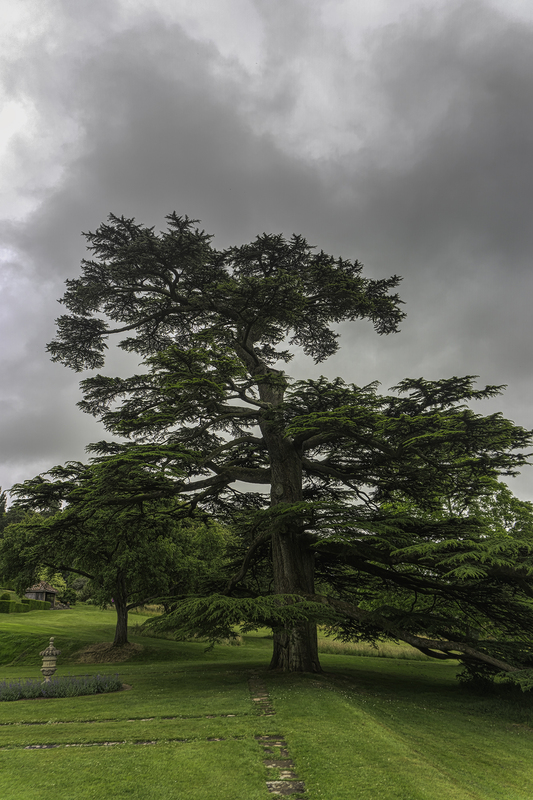 And finally to complement V.J.’s post, this tree at Knightshayes Court, majestic reaching to the sky. ‘Touching the sky’, Knightshayes Court, Devon, 2016. Love these images of reaching. 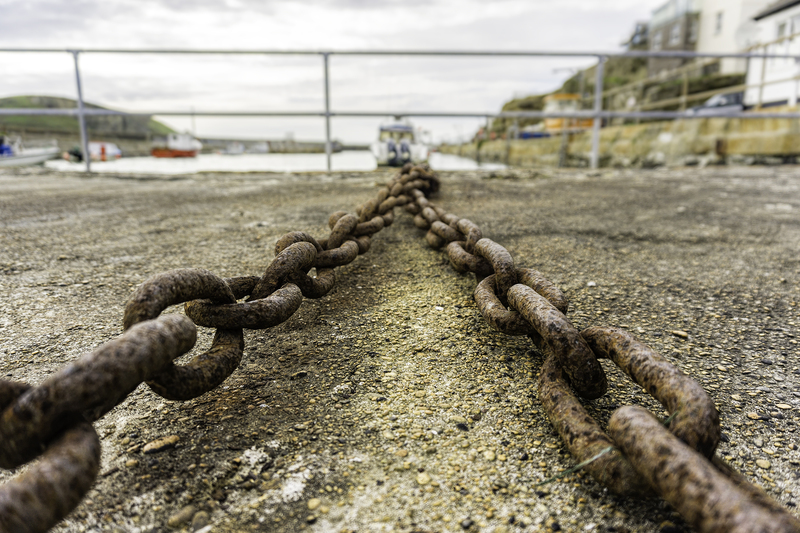 Your words to accompany the image of the chains are good reminders – often the chains that bind us are self-set. Thanks for participating.